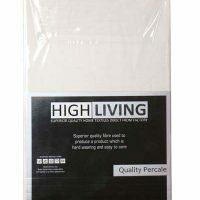 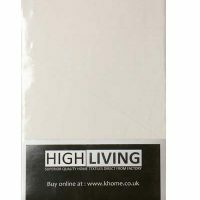 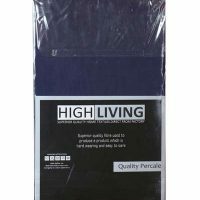 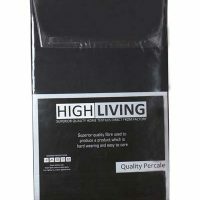 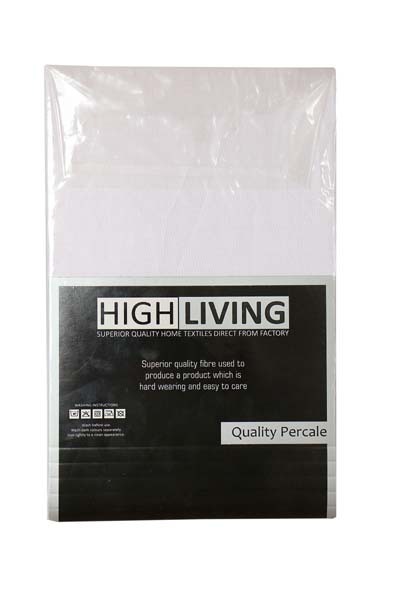 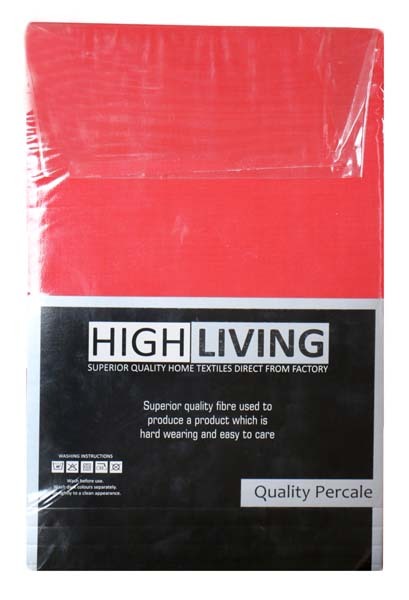 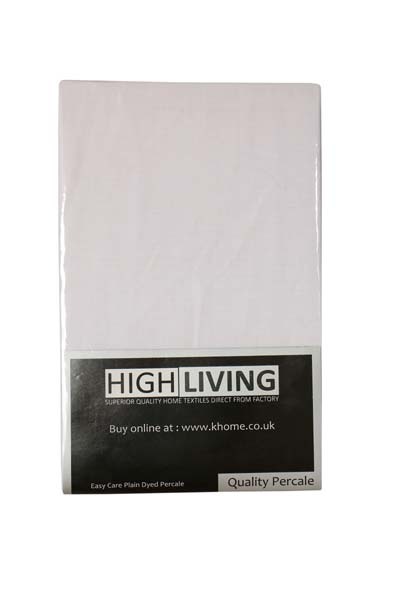 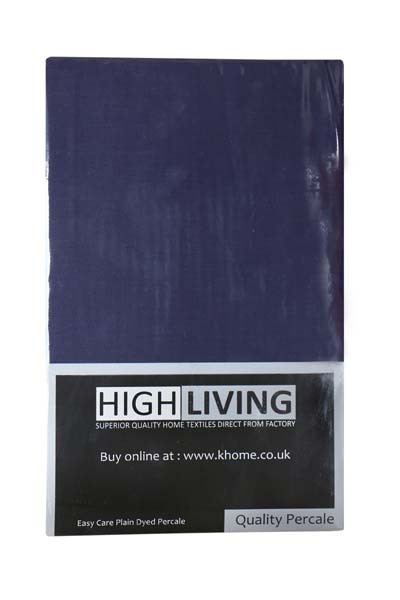 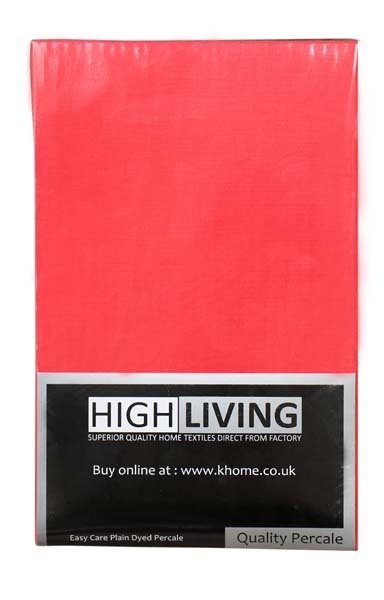 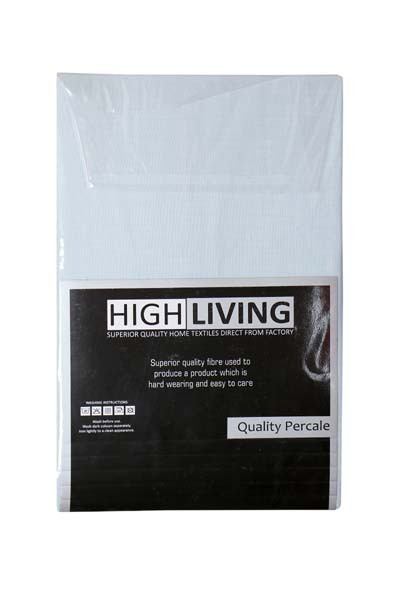 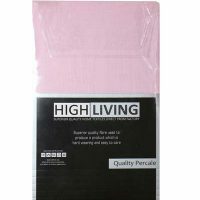 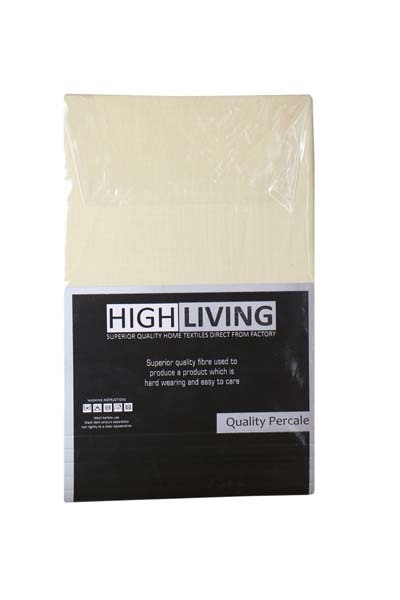 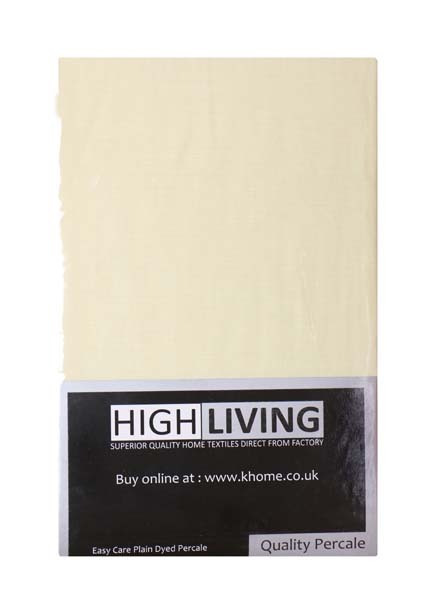 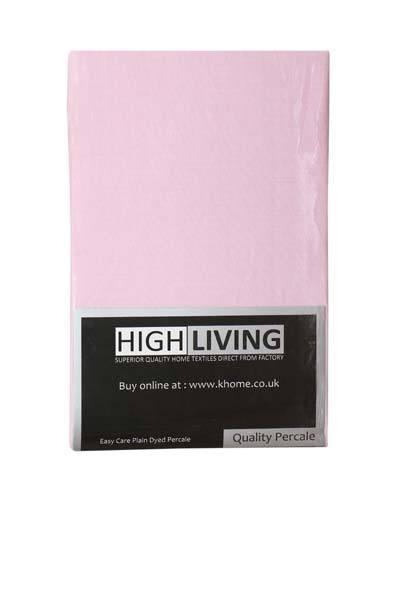 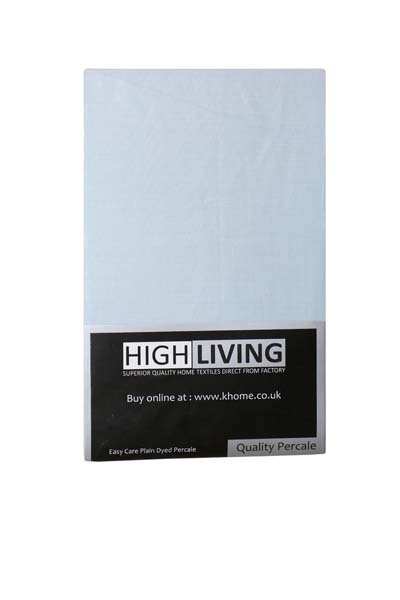 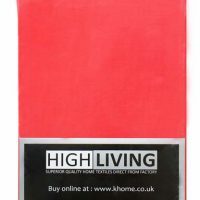 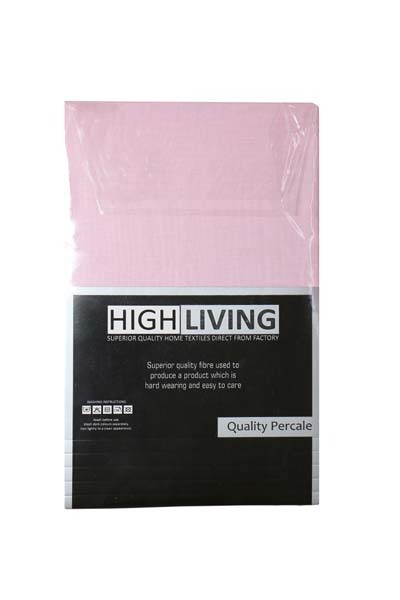 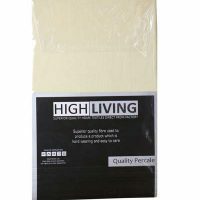 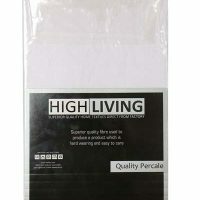 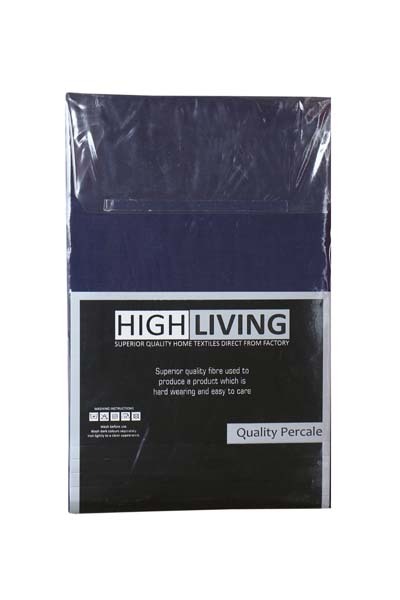 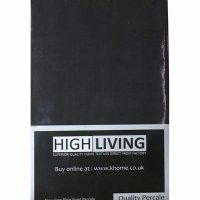 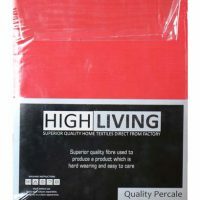 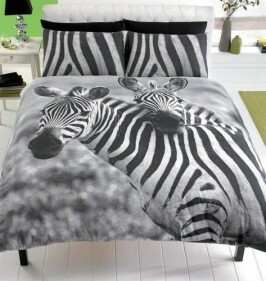 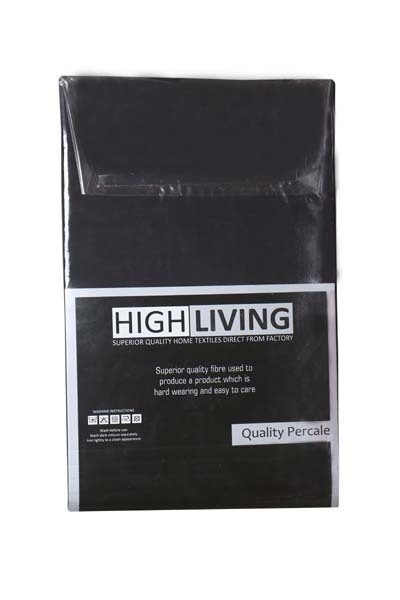 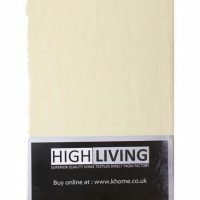 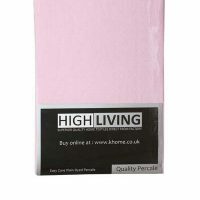 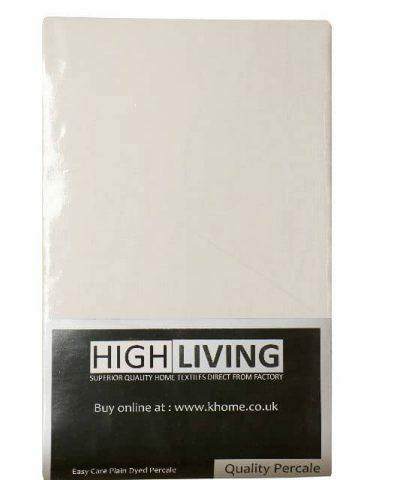 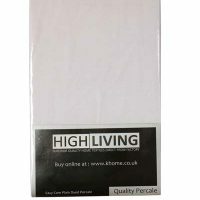 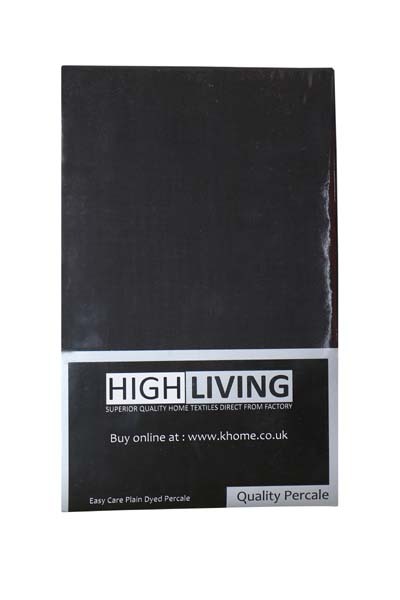 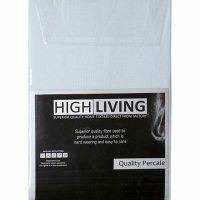 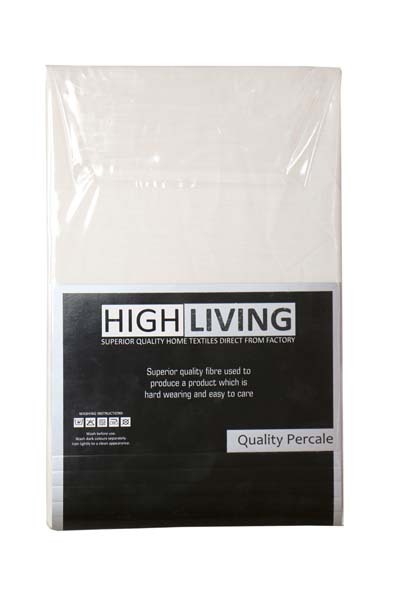 These High Living Easy Care Non-iron pillow cases made from 50% polyester & 50% combed cotton. 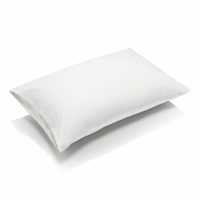 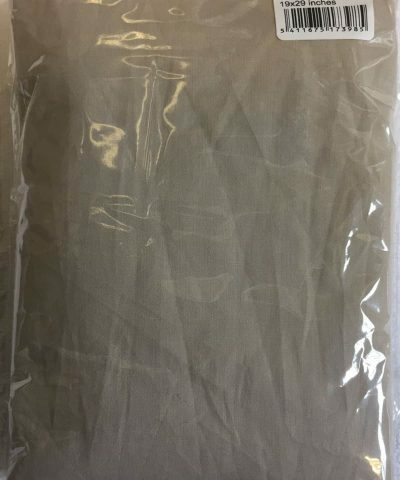 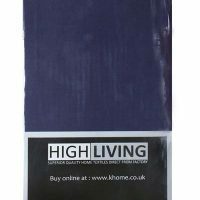 Available for sale now, our High Living non iron pillow cases is available in 8 colors, making your bedroom stylish. 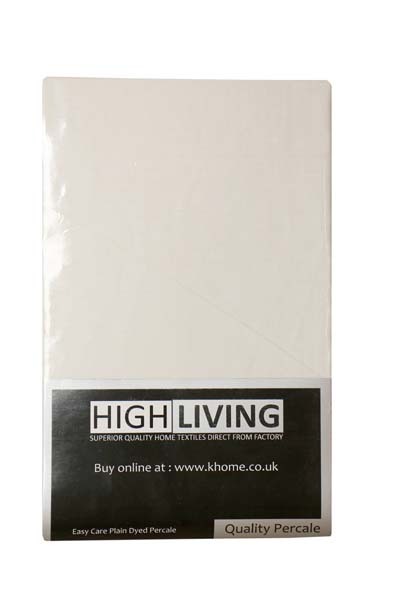 Our soft High Living pillow cases provides a comfort feel so you can enjoy every day. 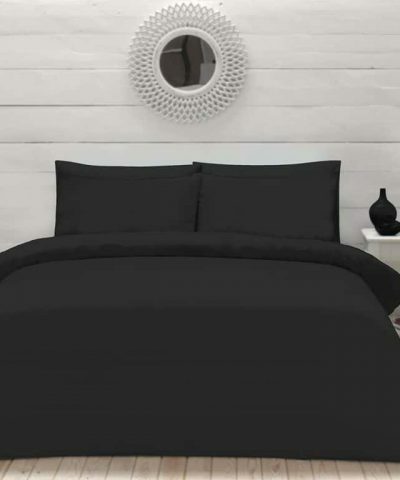 Beautifully comfortable on your skin, the Poly cotton blend of our pillow cases provides a calming smoothness and softness and a long life guarantee product, and will give you a restful daily night’s sleep over and over. 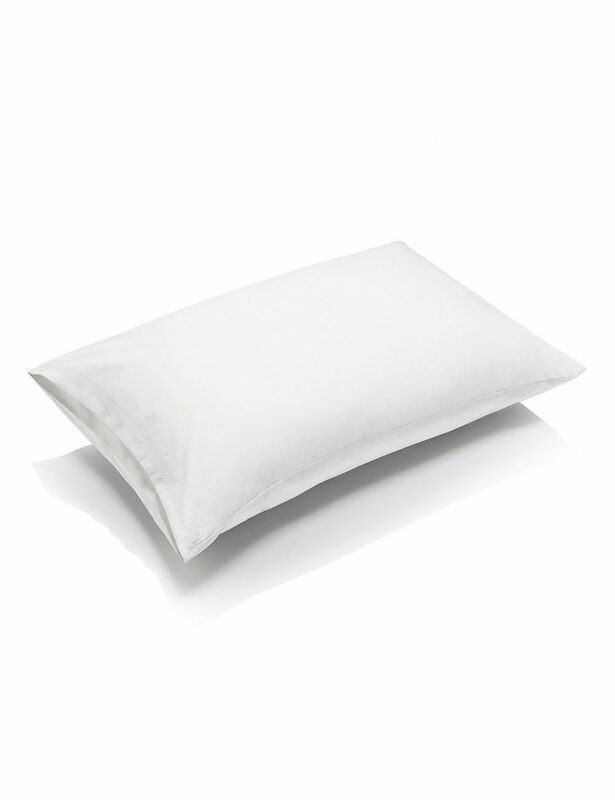 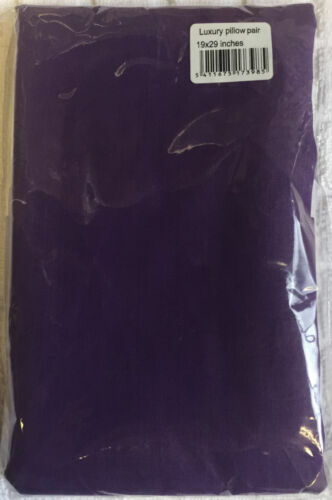 Our pillow cases are Easy to care and with non- iron characteristics. 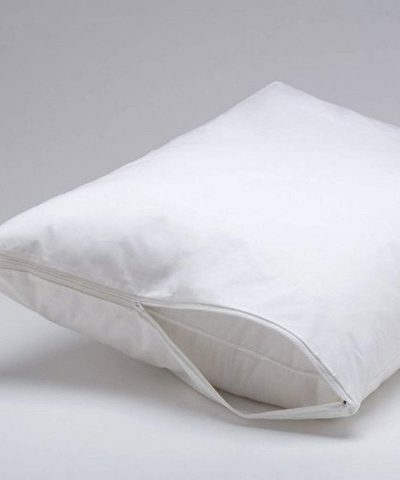 An easy care, non iron system means that you can machine wash and tumble dry our pillow cases and place it on your pillows immediately, for a wrinkle free, inviting look. 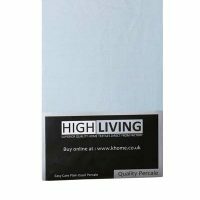 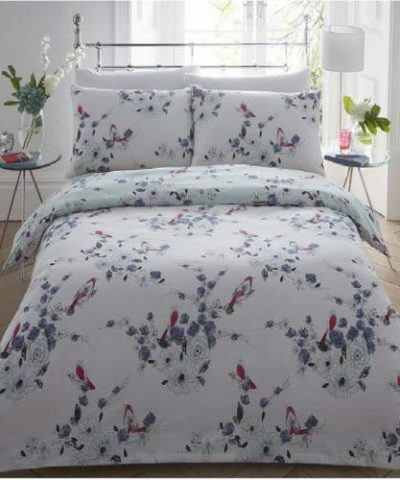 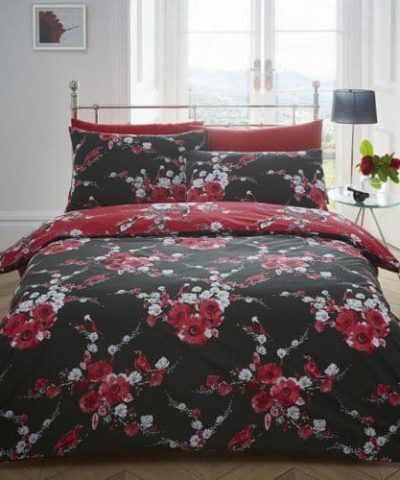 Part of the Non Iron Plain Dye Bed Linen Collection, our pillow cases can be easily matched with other items from the range for a fresh look in your room.